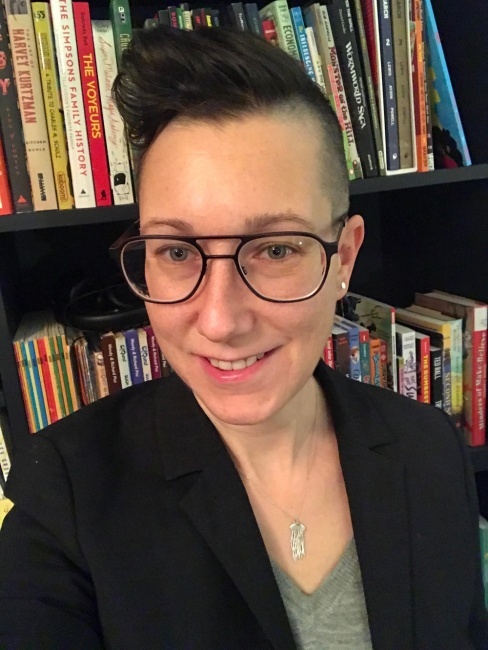 Lion Forge has promoted Andrea Colvin to Vice-President – Executive Editor, replacing Mark Smylie, who is transitioning from Executive Editor to Contributing Editor. “Lion Forge’s mission of ‘comics for everyone’ has been a goal close to my heart for a long time, particularly in the children’s and teens’ comic spaces, which is why I jumped at the chance to join the company as part of its Roar and CubHouse lines” said Andrea Colvin. 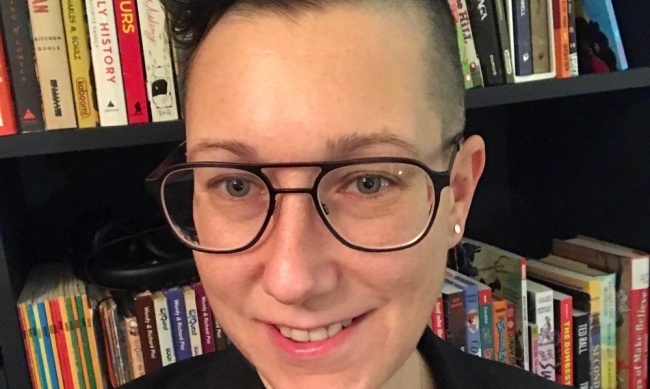 Colvin, who was hired as Senior Editor of Roar Comics, Lion Forge’s YA/All Ages imprint last year (see “Lion Forge Adds Senior Editor for Roar”), was previously VP of Content, Book Division, for Andrews McMeel, where she co-founded the AMP! Comics for Kids imprint. Colvin spoke to ICv2 about the Roar and Cubhouse lines during ICv2’s Kids Week this spring (see “ICv2 Interview: Lion Forge's Andrea Colvin”). Smylie was hired as Executive Editor at Lion Forge in July 2016 (see “Lion Forge Staffs Up”). Smylie was Founder and Publisher of Archaia Studios Press, which was acquired by Kunoichi in 2008 (see “Kunoichi Acquiring Archaia”), and later merged with BOOM! Studios (see “BOOM!, Archaia Merge”).